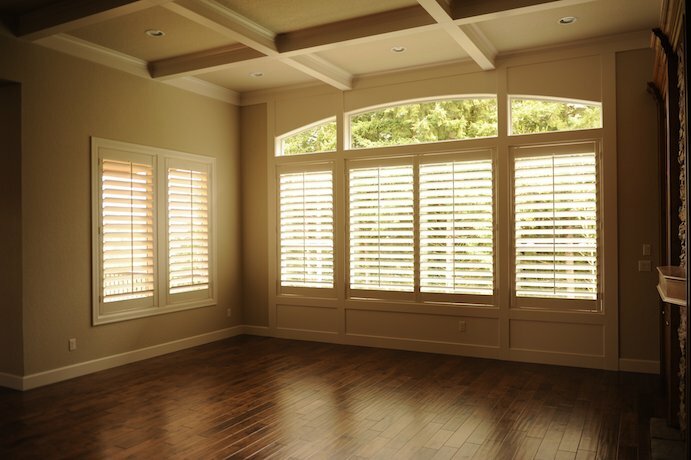 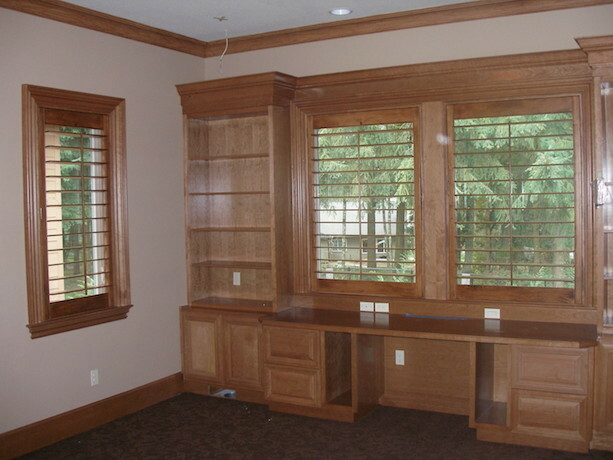 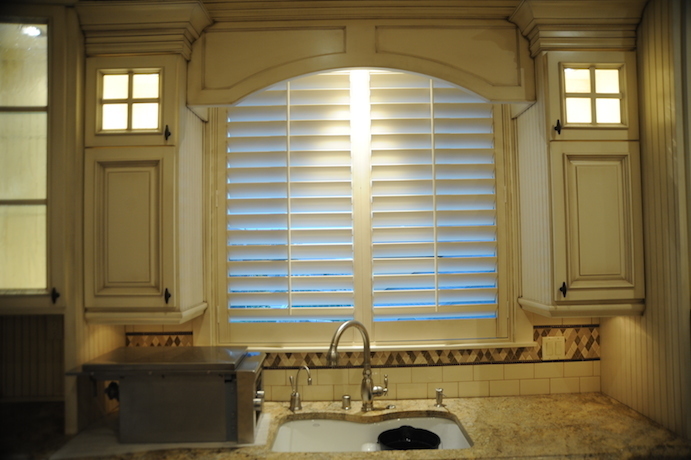 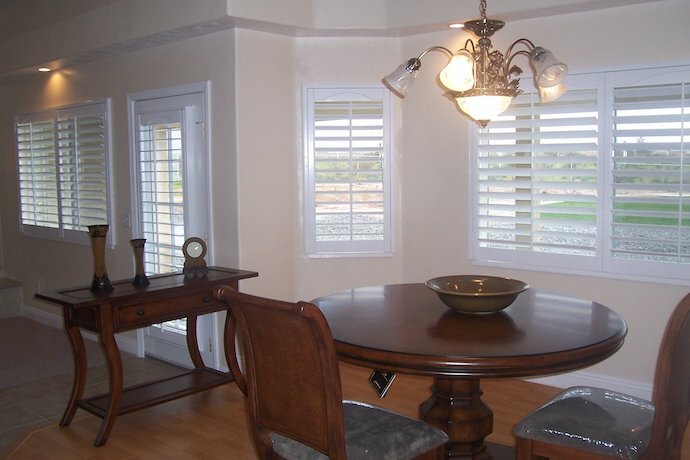 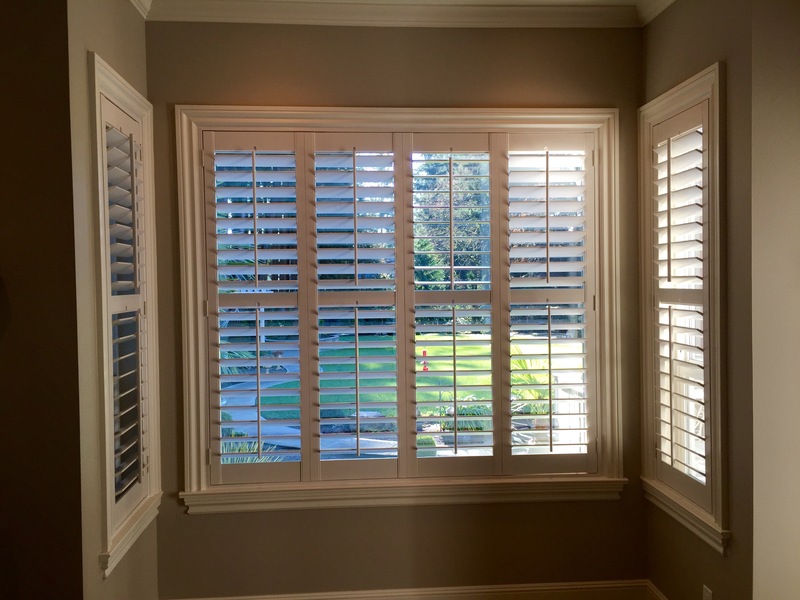 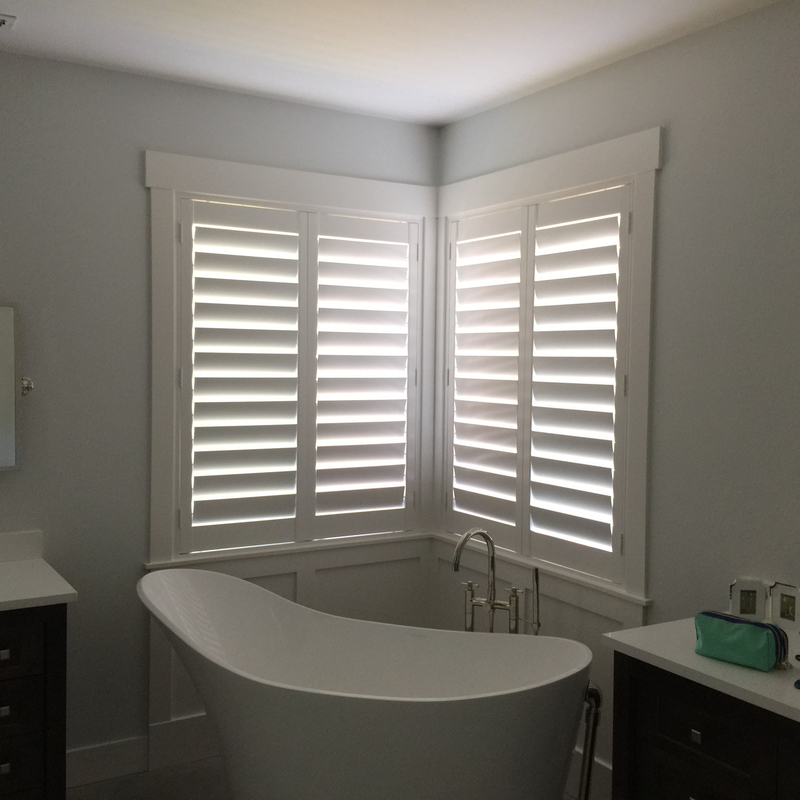 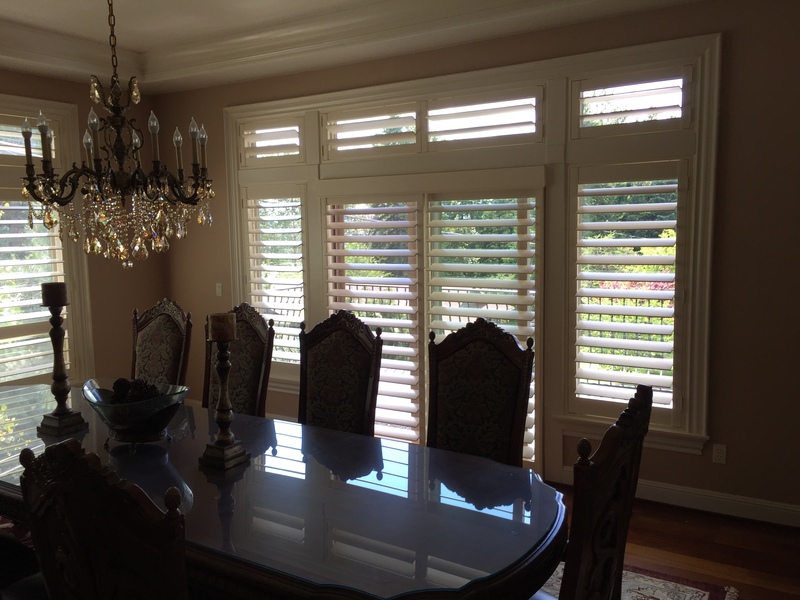 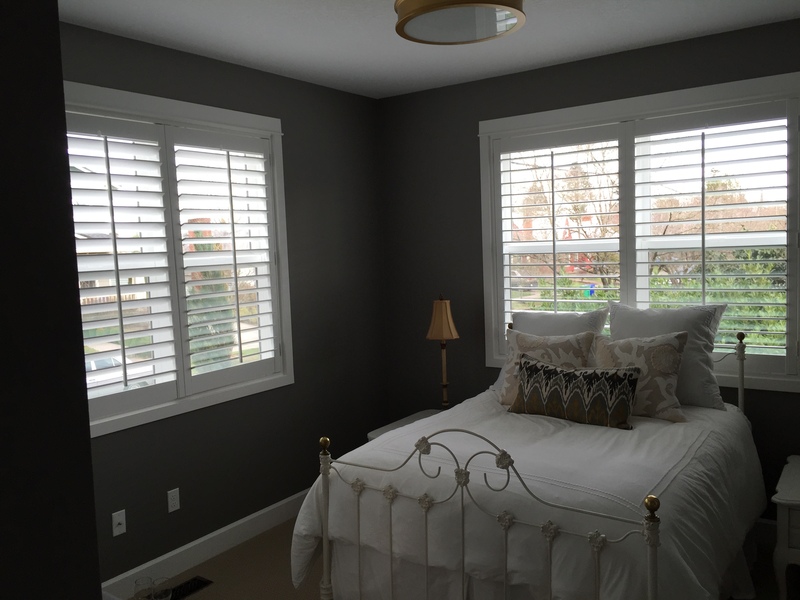 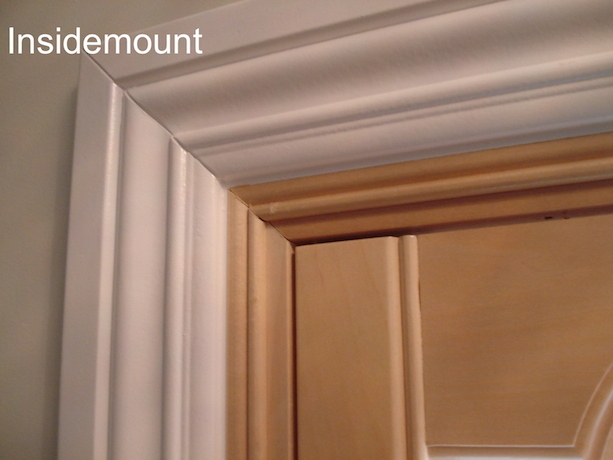 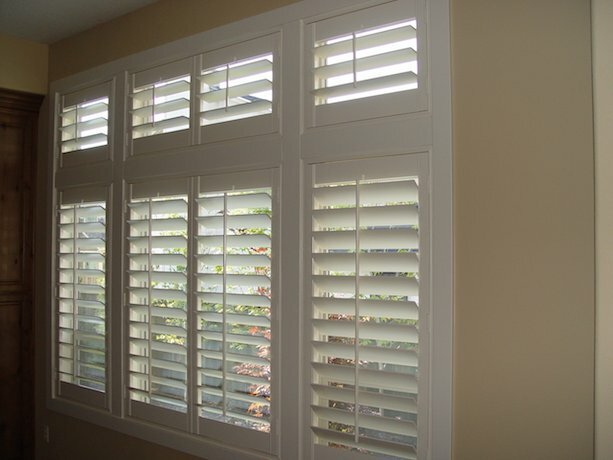 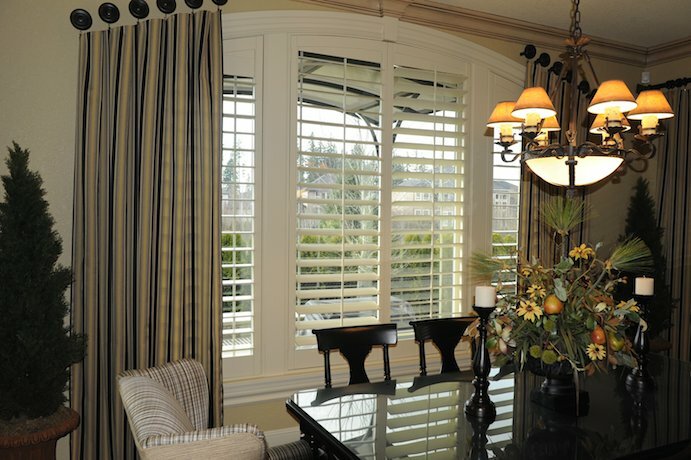 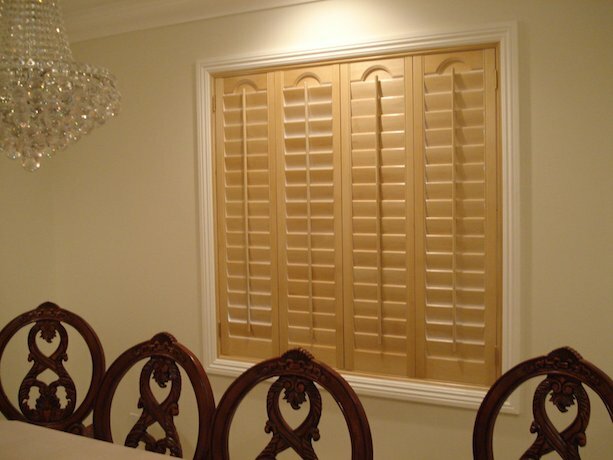 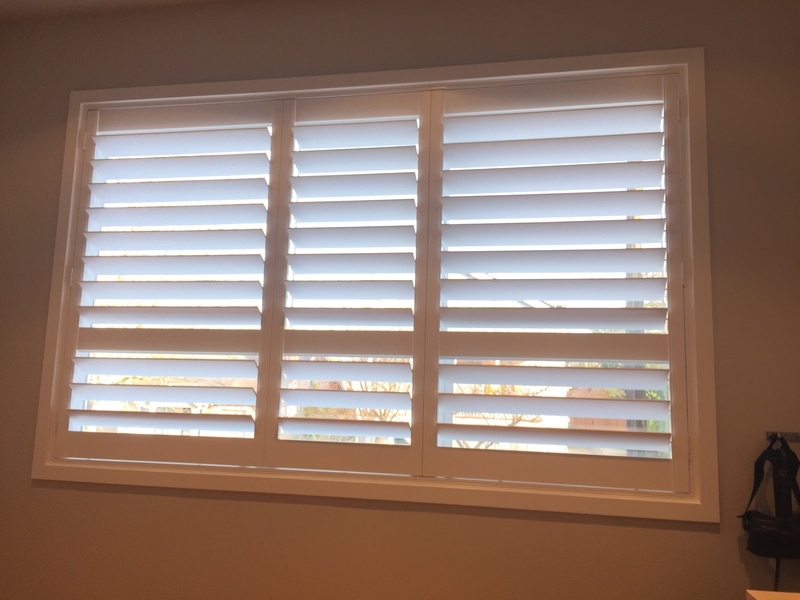 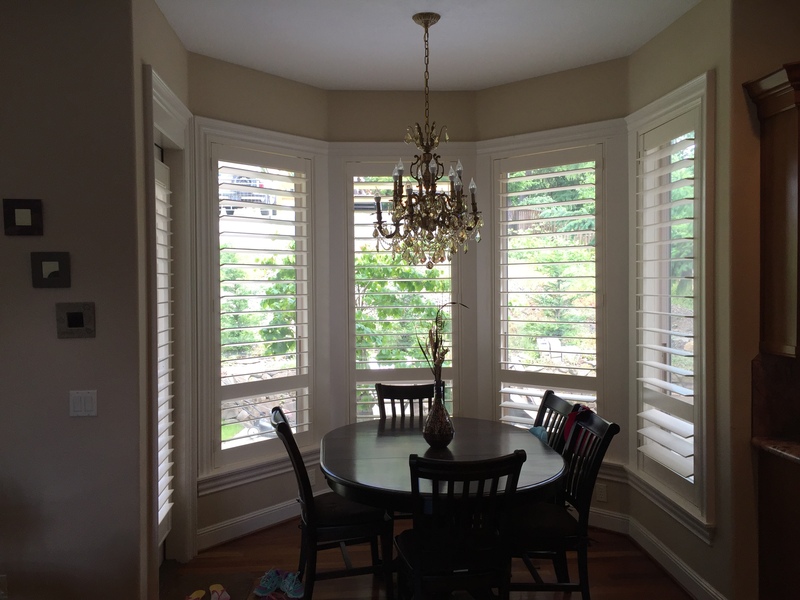 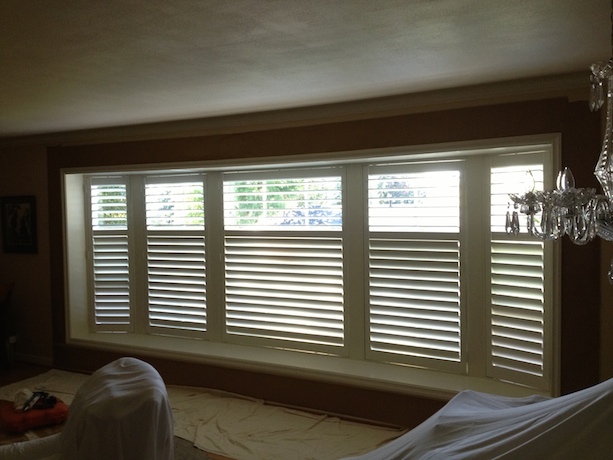 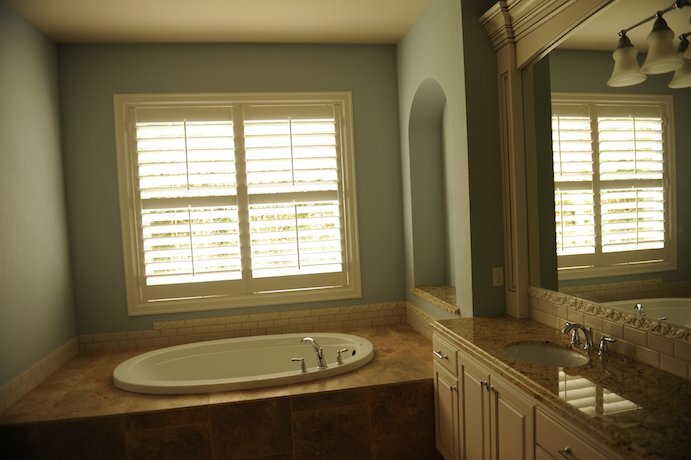 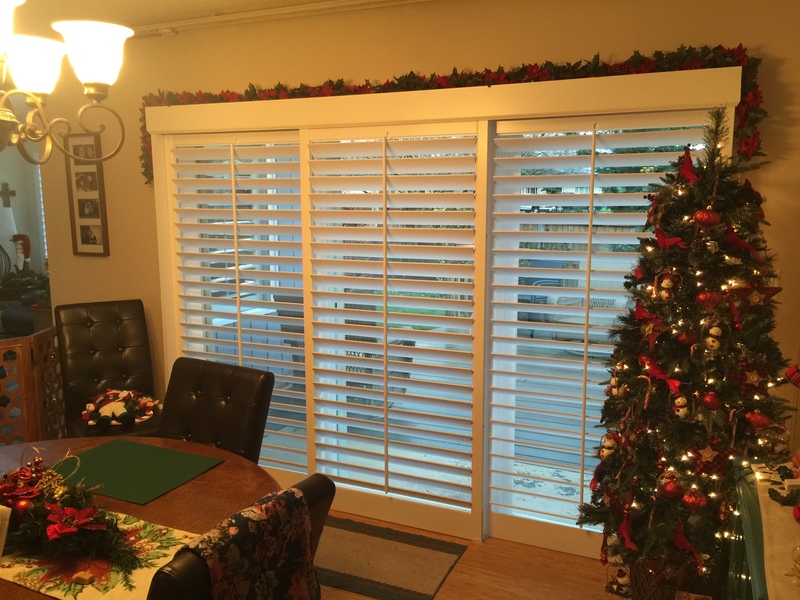 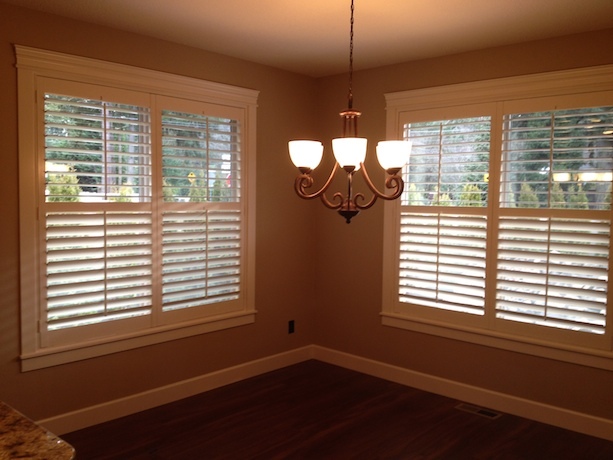 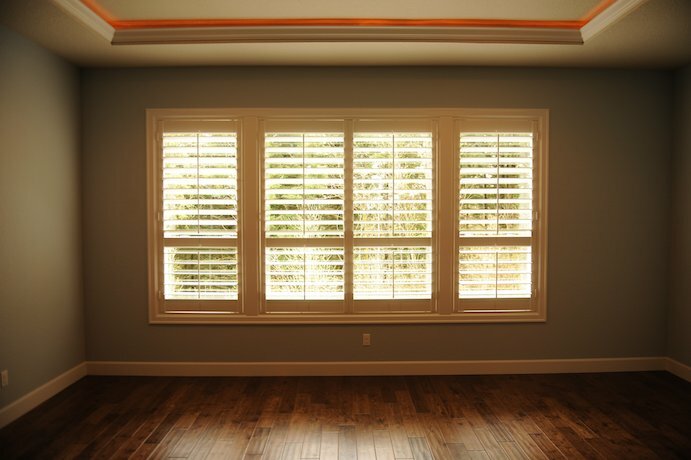 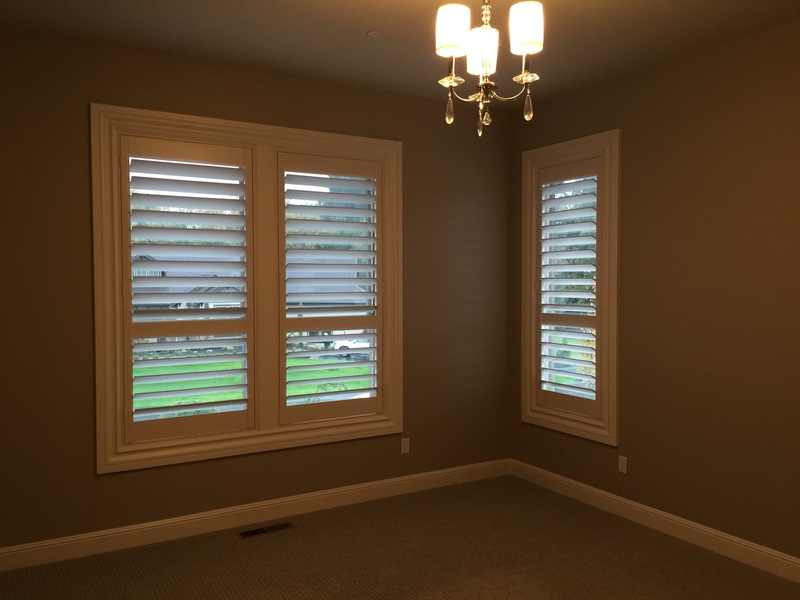 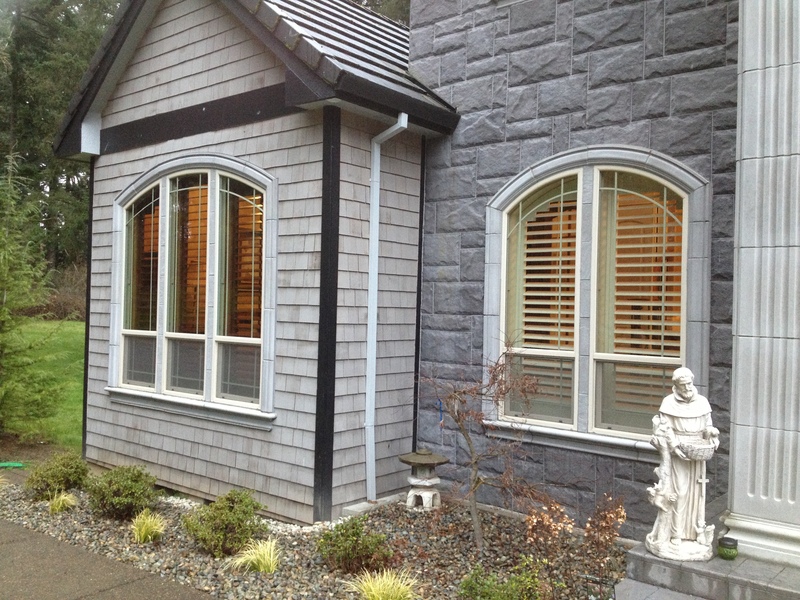 Adding a modern touch to the traditional shutters design, we turn ordinary windows into home décor masterpieces. 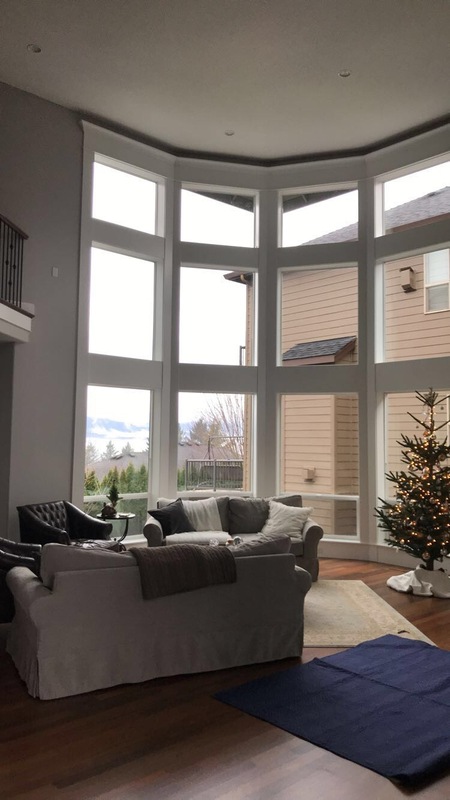 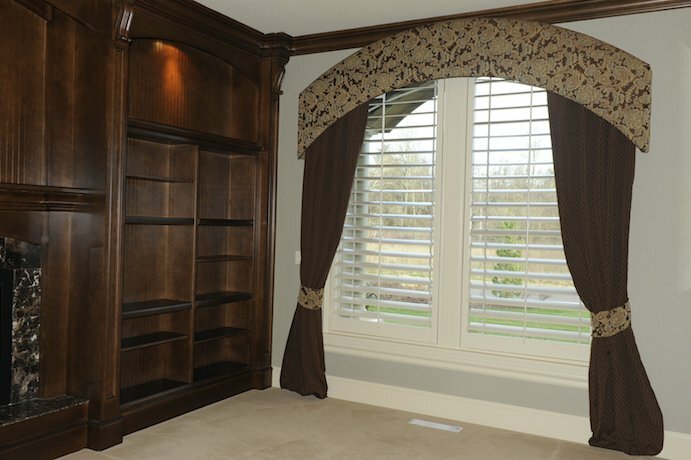 Our catalogue includes versatile solutions for windows of all shapes and sizes that look perfect in any interior, be it a strict study, a cozy nursery or a luxurious parlor. 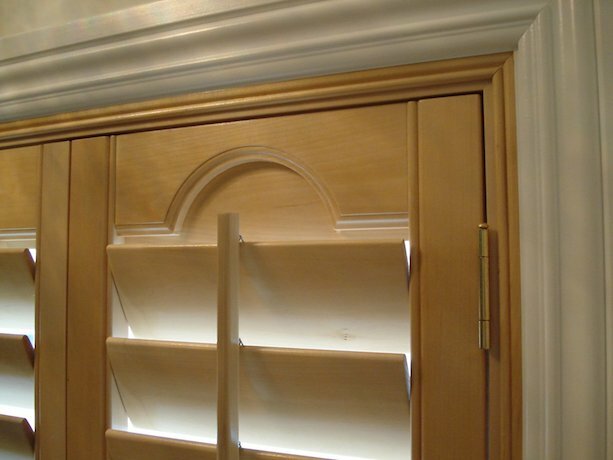 We use the highest-quality natural wood to make our products both beautiful and highly functional. 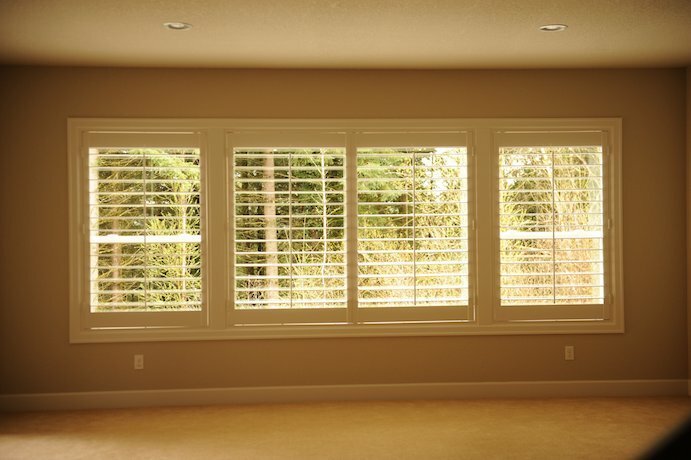 The soft feel of the polished surface and the smell of pitch that still lingers among the fibers take you away into the green embrace of the woods. 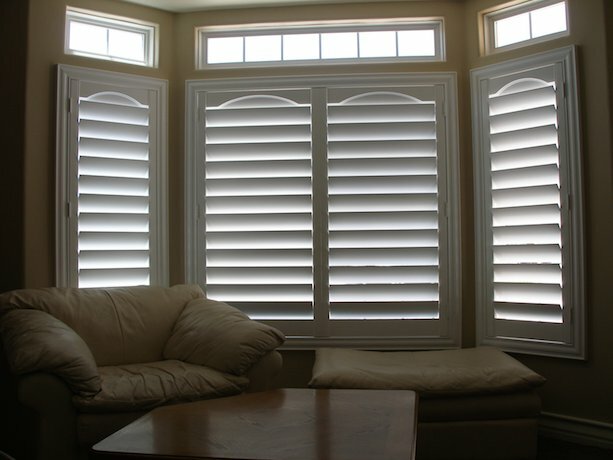 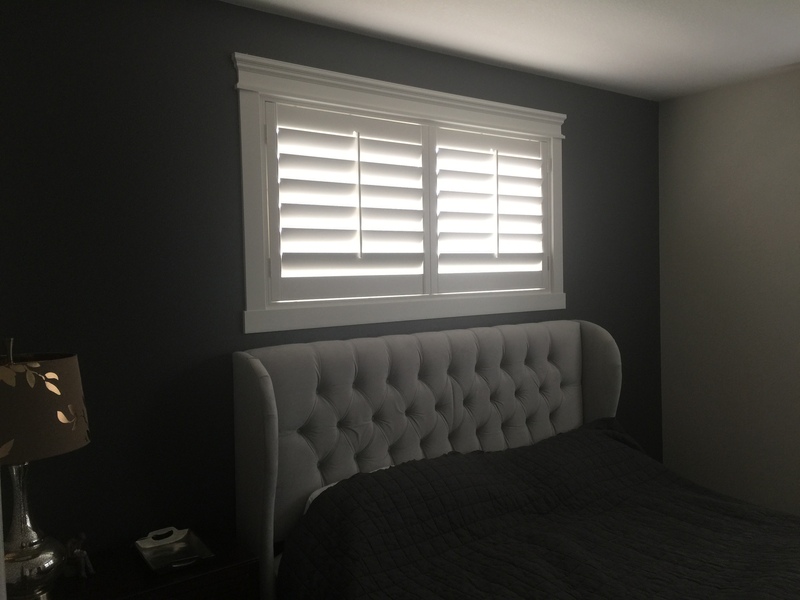 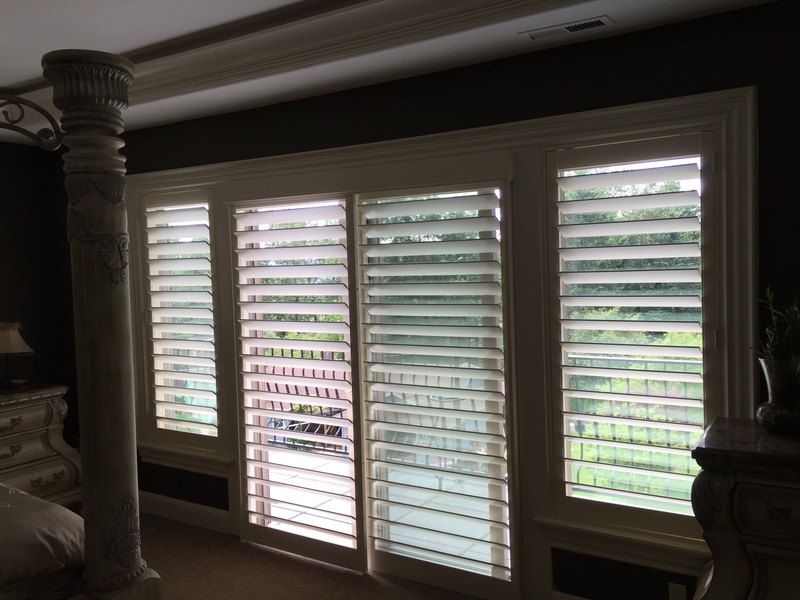 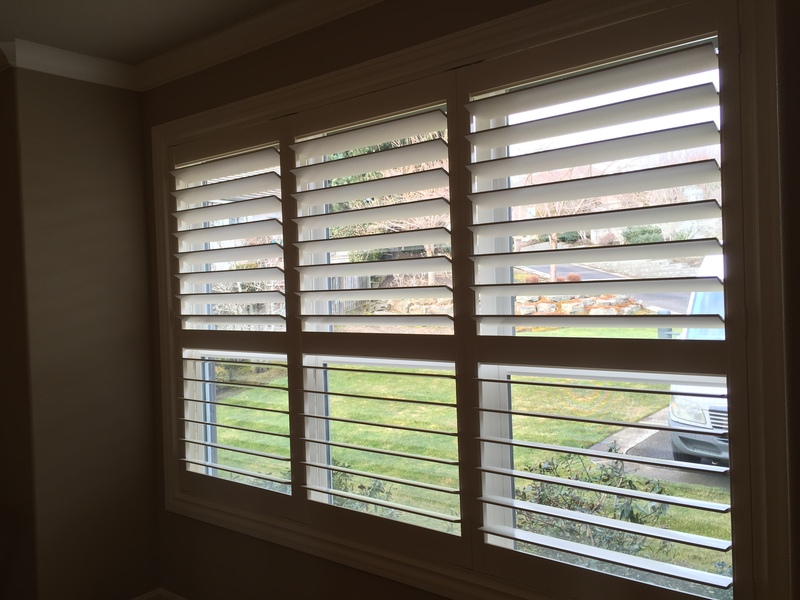 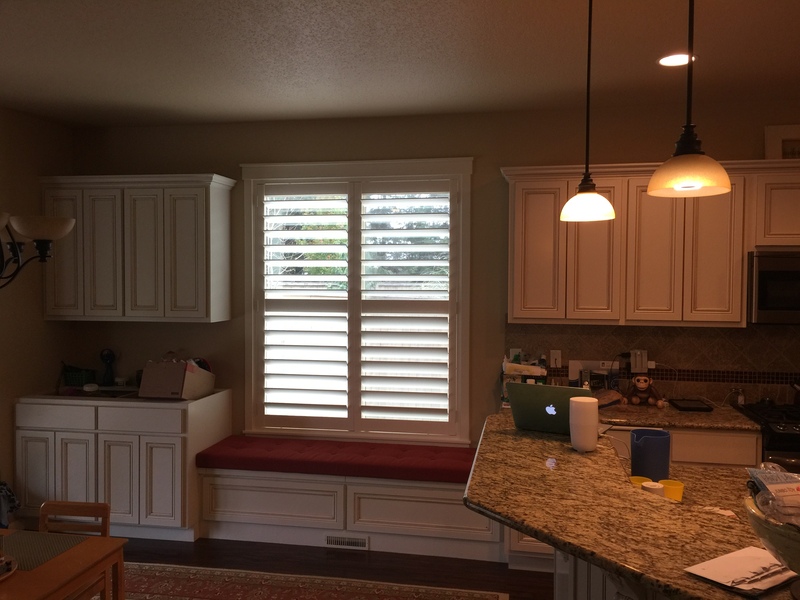 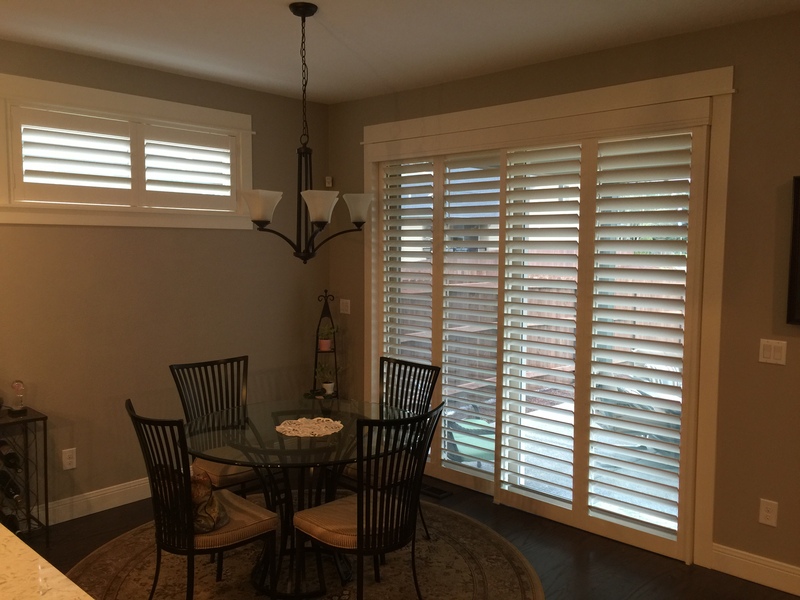 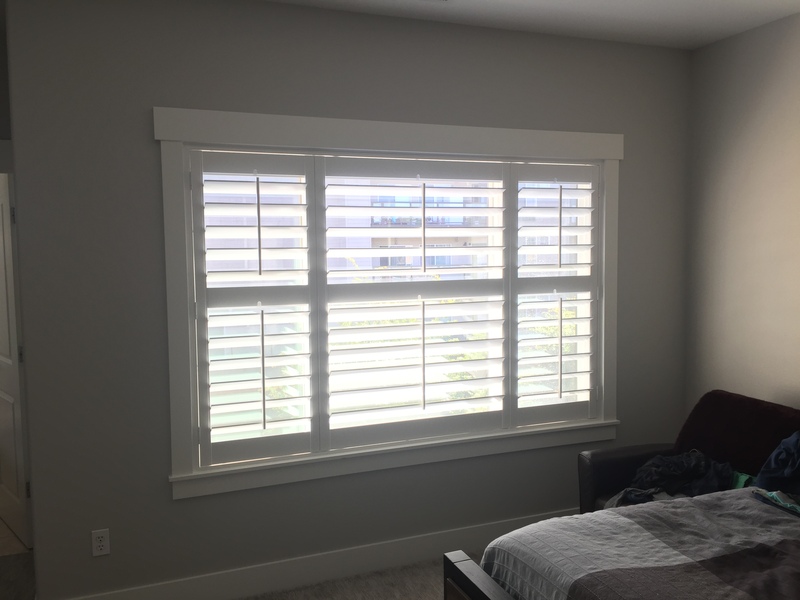 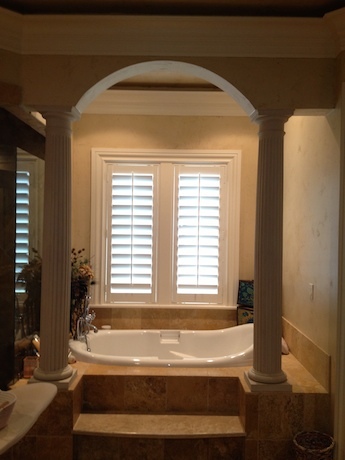 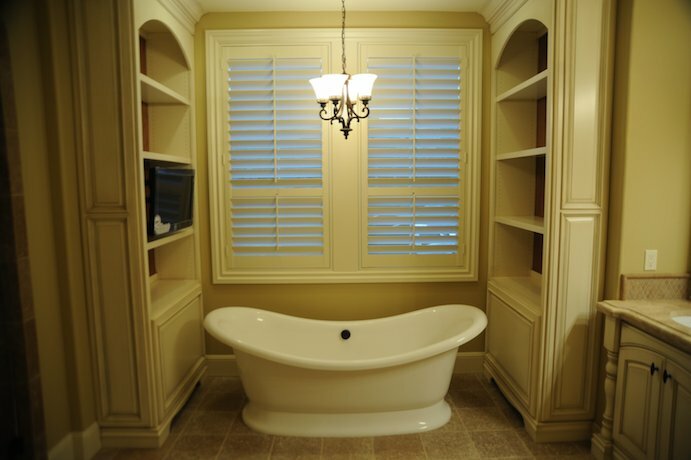 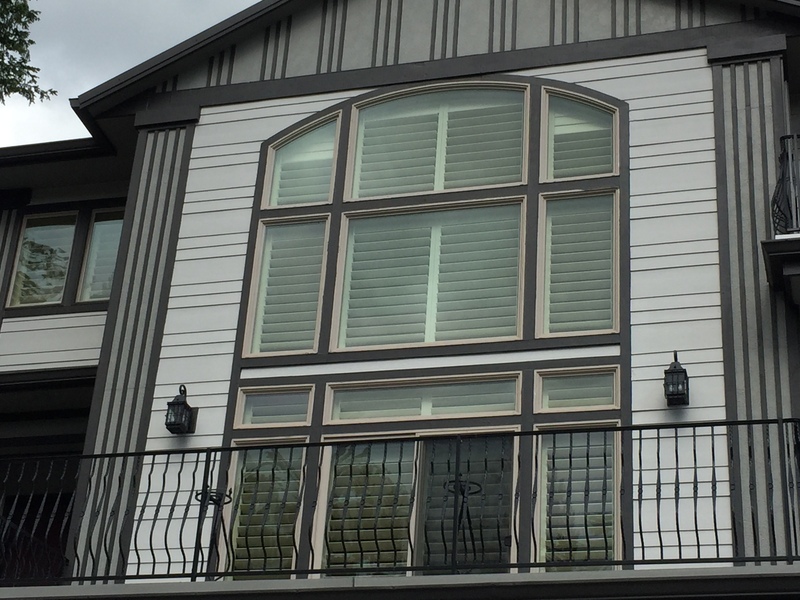 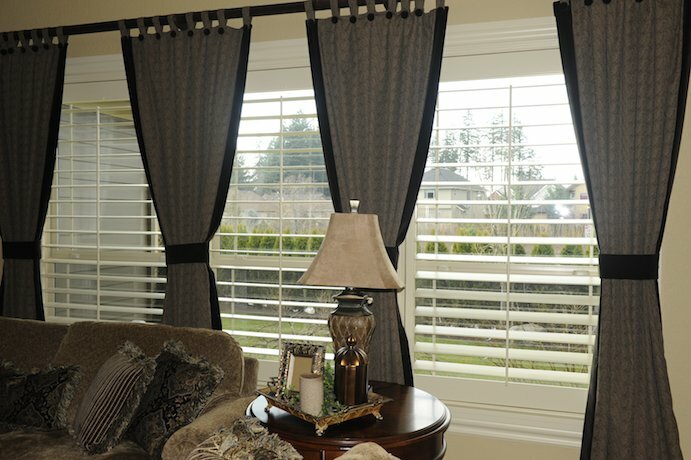 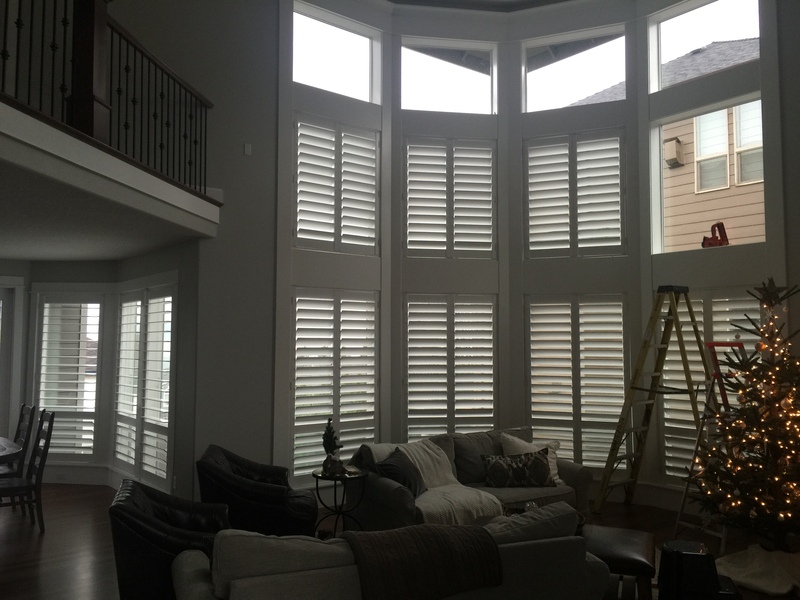 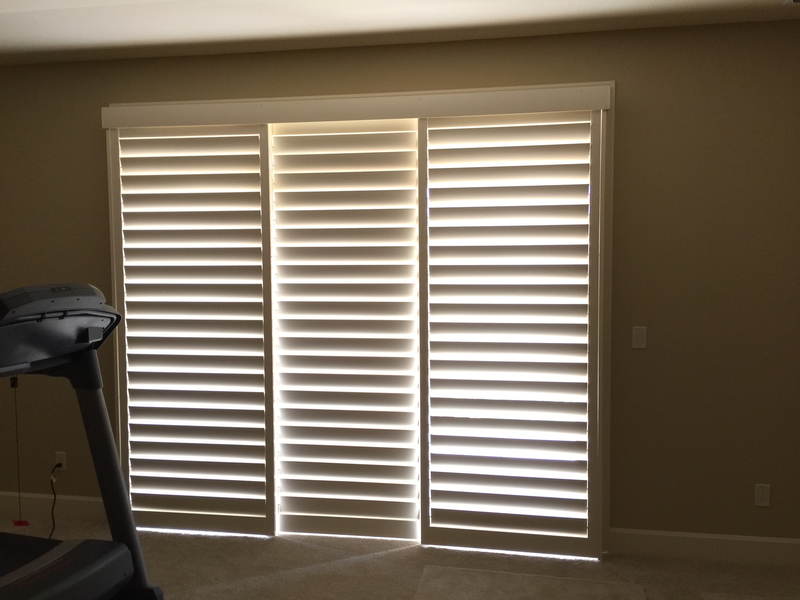 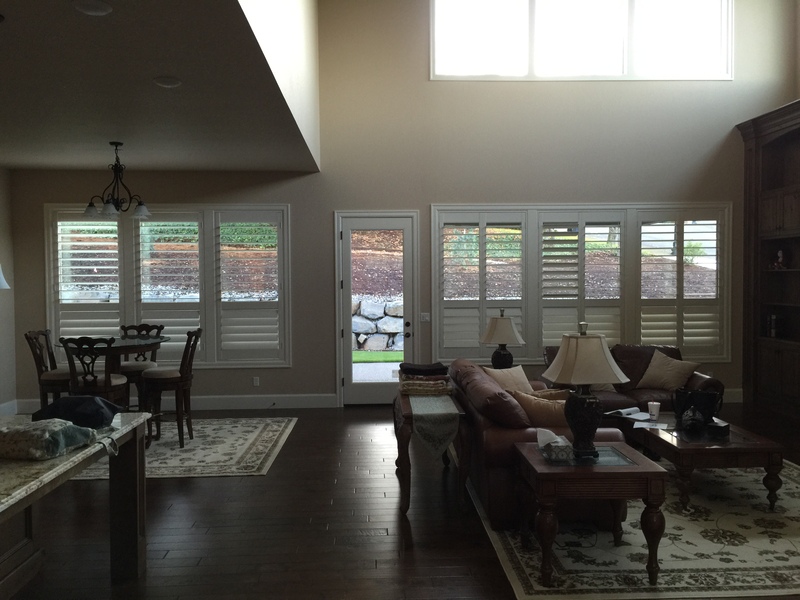 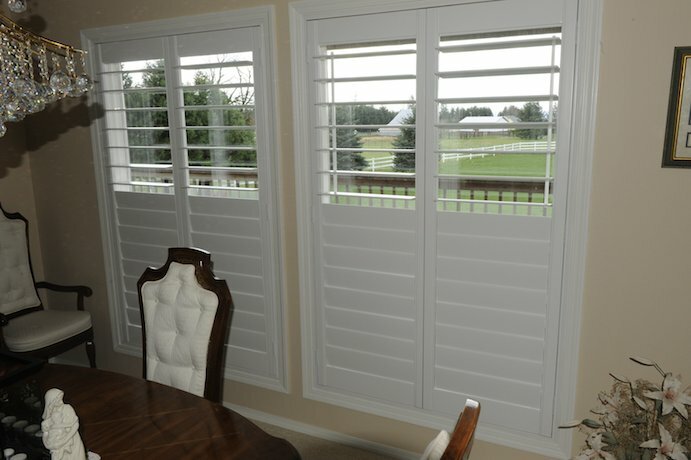 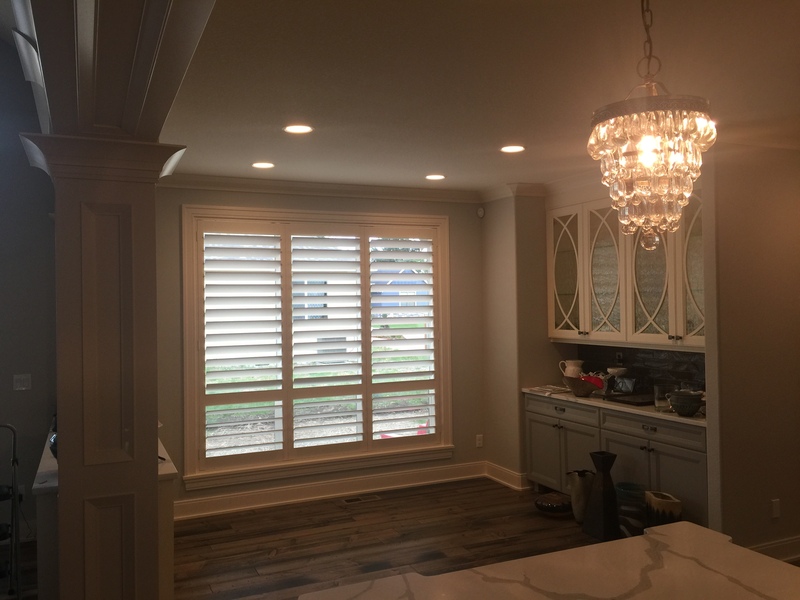 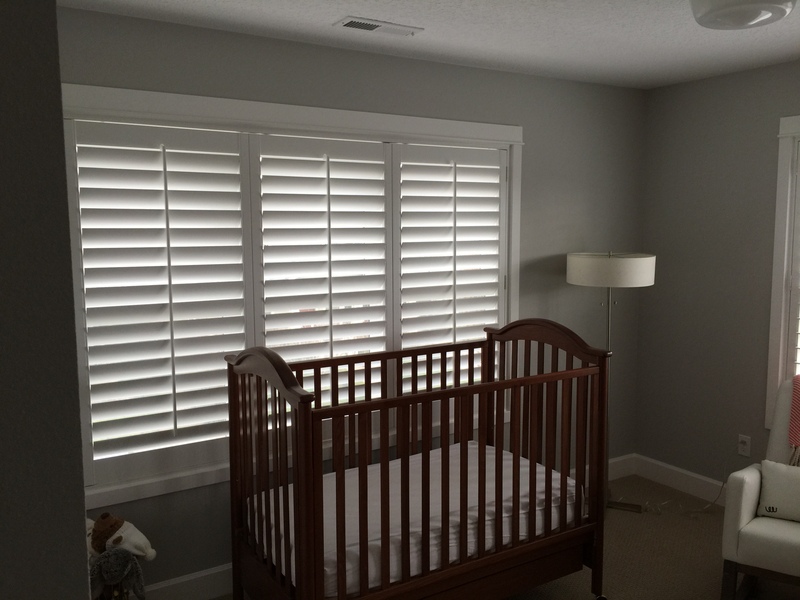 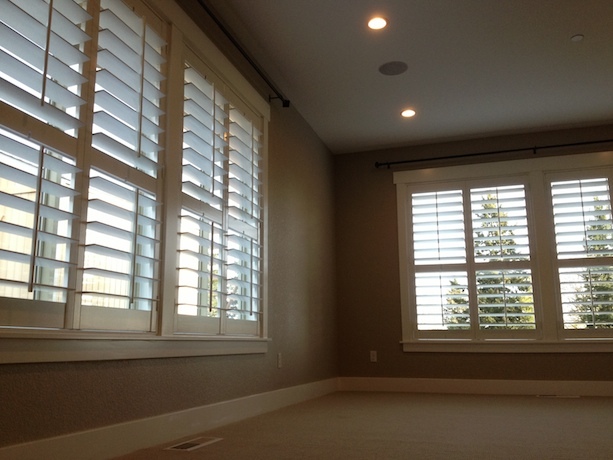 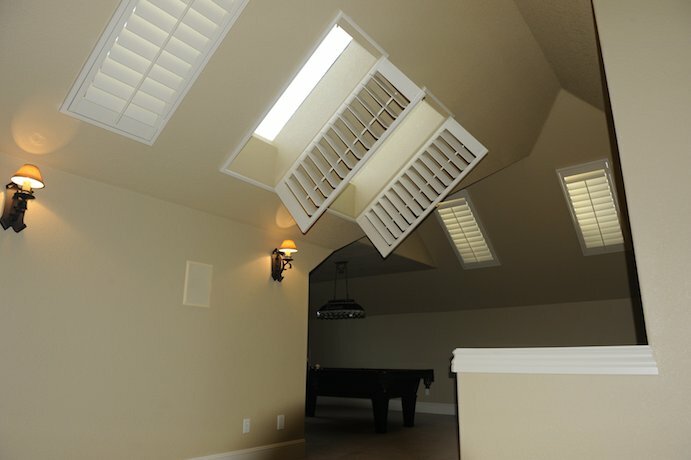 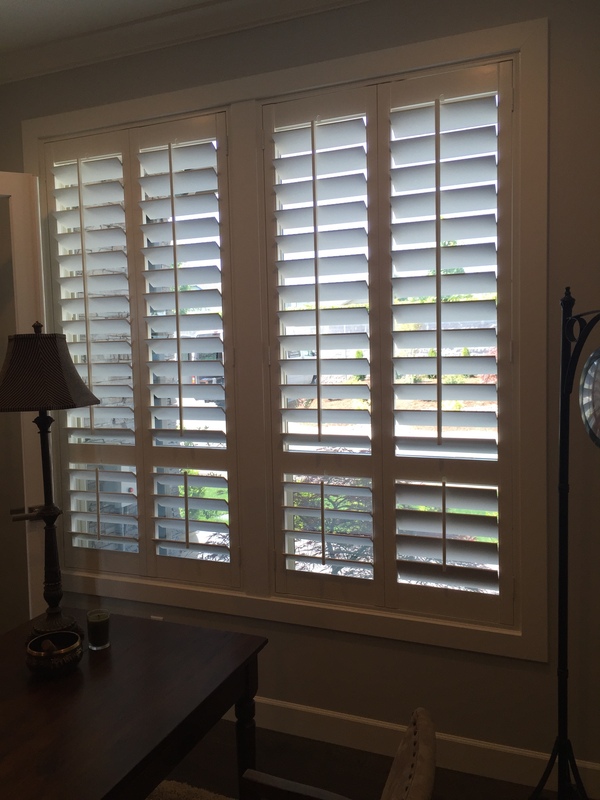 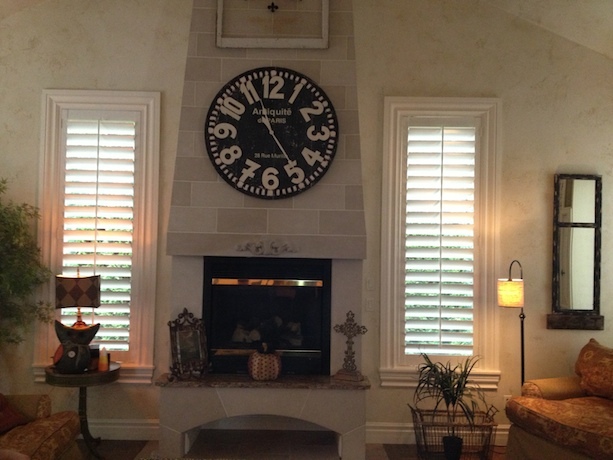 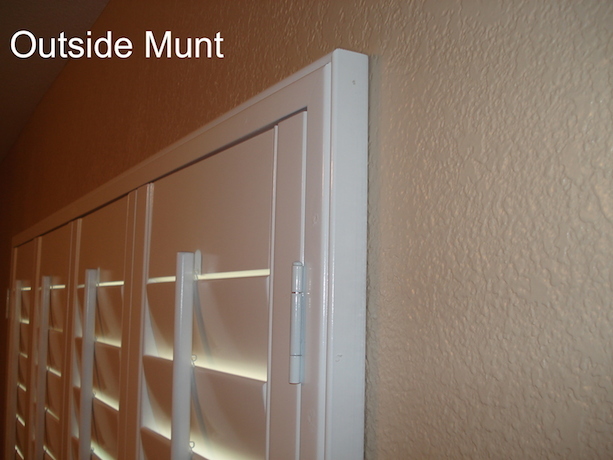 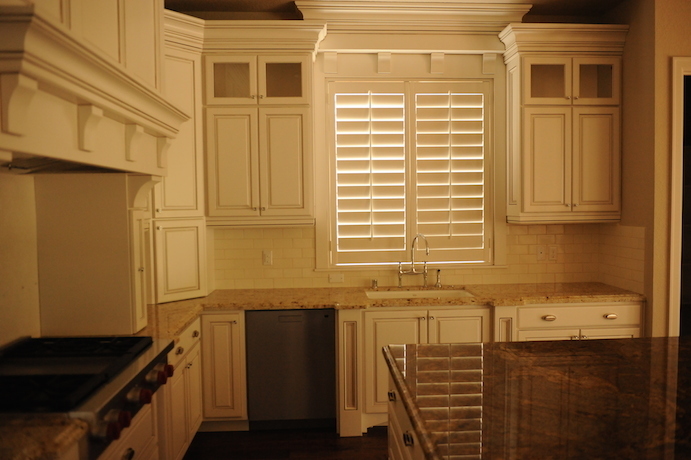 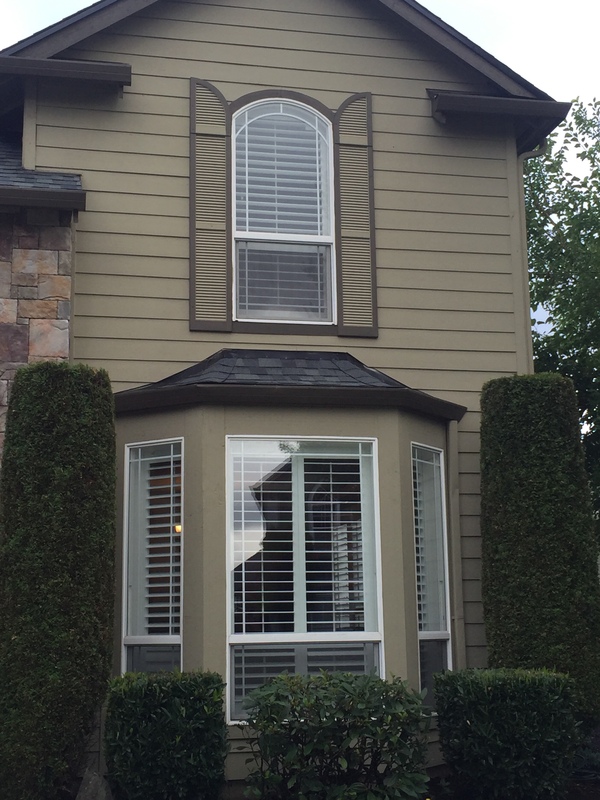 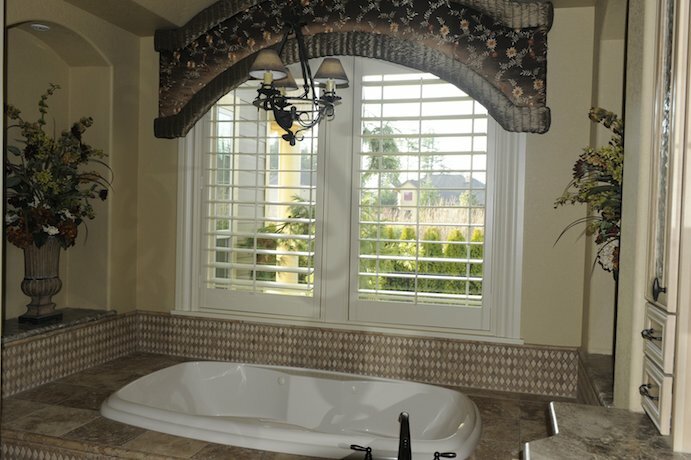 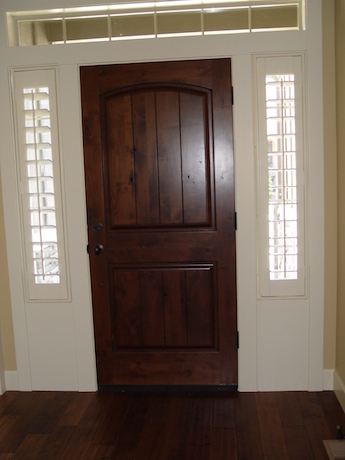 Bring a piece of nature to your home by ordering our shutters!